Not sure of what can give a kick start to your branding website? Read more to help yourself decide what’s healthy for your emerging business to growing the fullest and stand out in the crowd. As per the worldly conventions, Bringing quality product or service is complex but voila! Here is the good news. WordPress site has made all these conventions obsolete and has empowered businesses to make their work known to the world with just a few clicks and tricks. How lovely does that sound fellas! 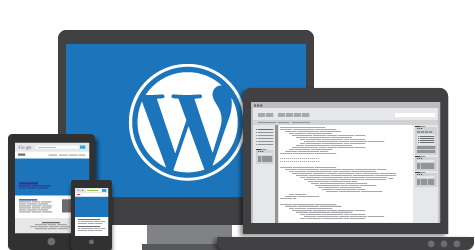 Today’s world of ease and convenience has got ways to serve you to various extents, so does WordPress CMS. It has got features to deal with all that is in your plate! That is how the fact gets justified that most of the commercial setups majorly depend on it. Whether it is about account creation, setting up layouts, widgets, managing tags and posts, installing plugging plugins, assigning categories, W2S Solutions wordpress CMS team has a quick way already sorted to get your task done. All applauds to its sky high flexibility, an absolute freedom to customize every “nook and corner” of your website. And if you are too lazy you have millions of themes to choose from, which will take two clicks, Choose and Apply! Two clicks quite literally! Not only this, you can switch smoothly between various themes available and hire WordPress Development Company to promote your business as you vision! As easy as a Pie! Witness your hard work evolving into smart work by using WordPress CMS. Let your imagination wings take a high flight; include all that you want in your website. This software serves its purpose well by giving you a platform that you can convert into a stage and steal the show by original perked up ideas. The entire digital generation is extremely accustomed with multitasking. Keeping this in mind newer versions of WordPress accounts have incorporated the feature of operating multiple blogs from one dashboard or get help from WordPress Developers. After all as they say, we’ve got the same 24 hours a day, how we use it, makes all the difference! Don’t let its creative expanse confuse you enough to call it new. 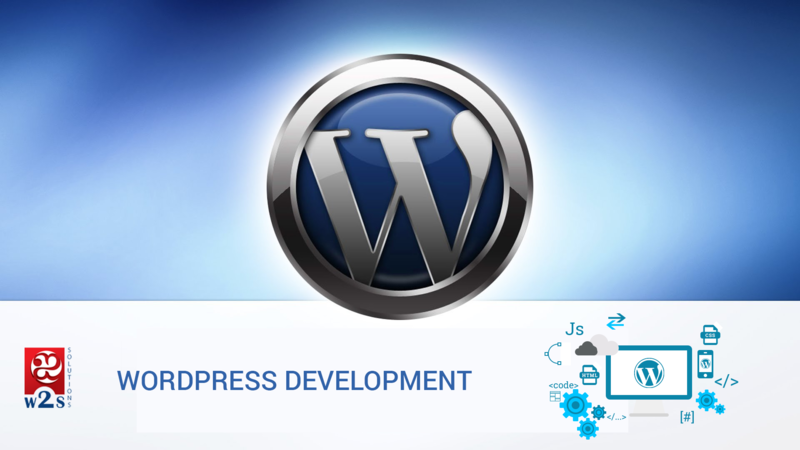 WordPress dates back to the year 2003 and has kept adding value for its users ever since. With thousands of plug-in support it lets you tailor your website as per your requirement. iOS, Android, Windows Phone, WebOS, BlackBerry, work on whichever you want. WordPress site keeps a special eye on increasing vicinity. It supports linking your visibility with other websites and vice versa. In a nutshell, WordPress site has got exactly what it takes to be the Best! At W2S Solutions, we add value for our customers by providing professional IT solutions, services and consulting businesses.We create innovative Web and Mobile apps, websites that help SME’s, Entrepreneurs, Start-ups to differentiate from competitors, increase sales and performance. Previous Previous post: W2S Solutions: We’re Tenacious!